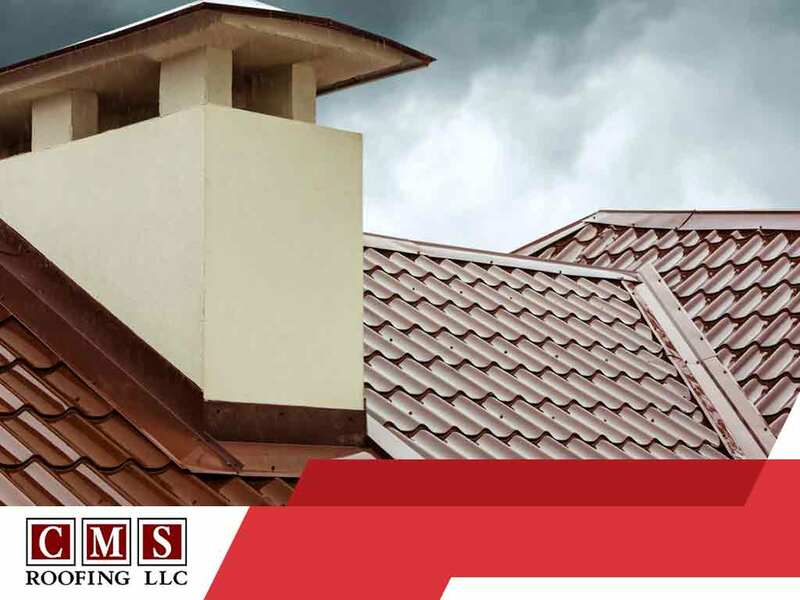 Metal is one of the most versatile materials known to man so it’s not surprising that metal roofing has been used to make roofing for both commercial and residential roofs. Today, we take a look at three popular types of metal roofing that roofing companies like us can install for you. This type of metal roofing is usually made up of corrugated metal roof panels. It gets its name from the fasteners used to secure the panels on the roof frame, which are completely exposed. An exposed fastener metal roof is easy to install and relatively more affordable than other metal roofs. A standing seam metal roof is similar to the previous type of roofing because it also consists of large metal panels laid side by side. However, a roofer installing standing seam metal roof joins adjacent panels by their raised edges, causing the seams to be elevated (hence the name). Standing seam metal roofs are popular for contemporary home designs because of their simple, minimalist look. Metal roof shingles bear a close resemblance to the popular asphalt shingle roofs. However, instead of having multi-layered asphalt shingles, you get uniformly-shaped metal “tiles”. Some metal roof shingles actually consist of one panel contoured to resemble the look of several smaller tiles overlapping each other. This type of roofing works equally great on traditional and contemporary home designs. Metal roofing works best when installed according to manufacturer’s specifications, which is why you should only have it installed by certified roofing contractors like us. Having it installed by our team guarantees excellent performance and helps prevent extra costs related to correcting installation mistakes. Get your metal roof from the best roofers in your area. CMS Roofing is the leading roofing company in Charleston and Columbia, SC. You can fill out this contact form to request an estimate.